Elton John recently announced that he will retire from touring. In an interview with the U.K. show, the iconic singer spoke on the topic and also shared a few fascinating details about his friendship with Princess Diana and his affection for her boys. 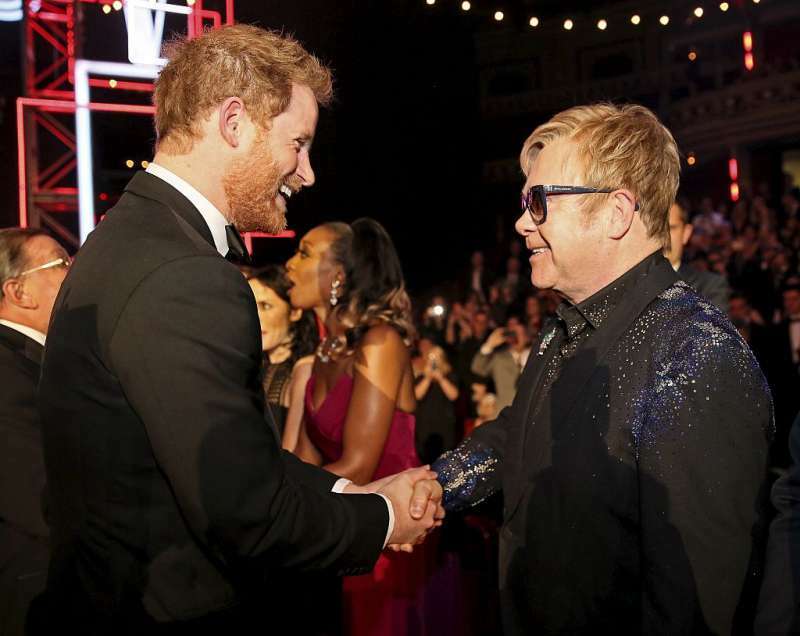 When speaking about Prince William and Prince Harry's late mother, Elton described her as a 'great friend'. He did mention that this friendship was not always smooth. In fact, they had some problems, but it was eventually resolved weeks before the princess passed away. 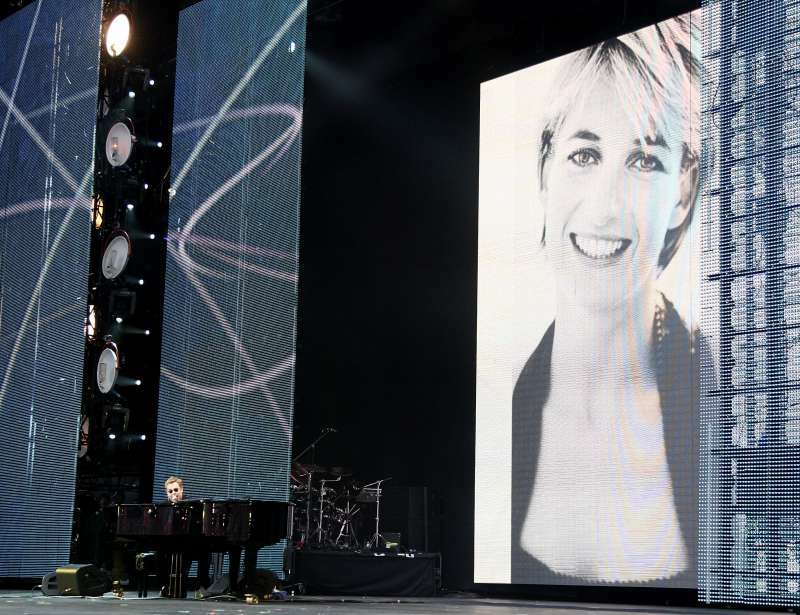 Elton said Diana was loved by a lot of people despite being controversial in some respects. One reason why he respected and liked her was her work for AIDS. We had a falling out, but we reconciled in the end. It was an extraordinary summer. Gianni Versace was murdered [on July 15, 1997], and then Diana rang me up and we reconciled. And six weeks later, I’m in the same house, and she’s dead. Elton described the whole experience as "extraordinary". The 70-year-old singer also shared that he was with Prince Harry last summer in Sicily. He said that even though Harry did not go into details about his relationship with now-fiancee Meghan Markle, the prince did tell him that he was "totally in love". Elton also expressed his joy that Harry's brother, William, found happiness with his wife Kate Middleton as well. Both those boys seem to be ecstatically happy. And that’s all you want people to be, no matter who they are. A few days ago, Elton John confirmed that he was embarking on his final tour after a 50-year musical career. The singer made this announcement at an event at New York City’s Gotham Hall on January 24th. His final tour tagged the 'Farewell Yellow Brick Road Tour' would last for three years and would see Elton travelling five continents and featured in 300 concerts. It's time to come off the road so I can fully embrace the next important chapter of my life. I need to dedicate more time to raising my children. The farewell tour will kick off in Pennsylvania in September 2018.